Surface treatment of metals - such as milling, sanding, painting. we put all weapons and parts back to their original state. We perform all repairs of the weapons according to the manufacture’s specification. Modernization is usually performed according to customer requirements. We mount for heavy guns such as DshK-m, NSV, KPVT, on the technique for ground troops, helicopters and ships. We manufacture the barrel for firearms from caliber 4mm to 30mm. We produce them by pushing method and cutting. We use nitrides for all barrels at 0.5mm deep, this is guaranteeing the quality up to 10.000 shots. For the restoration of military weapons and stockpiles, missing weapon system have been added. In doing so, we had to make various accesories like on the pictures. Now we can secure the storage and safekeeping of weapons and ammunition per 1000 squer meters. 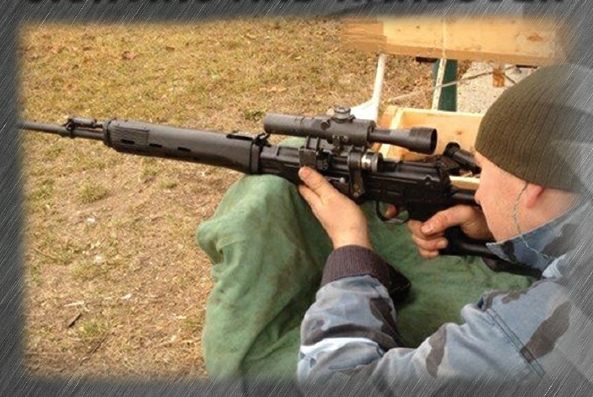 Every weapon which our company manufactures, restore, repairing a special technician will test the funcionality and fire on our own shooting range.